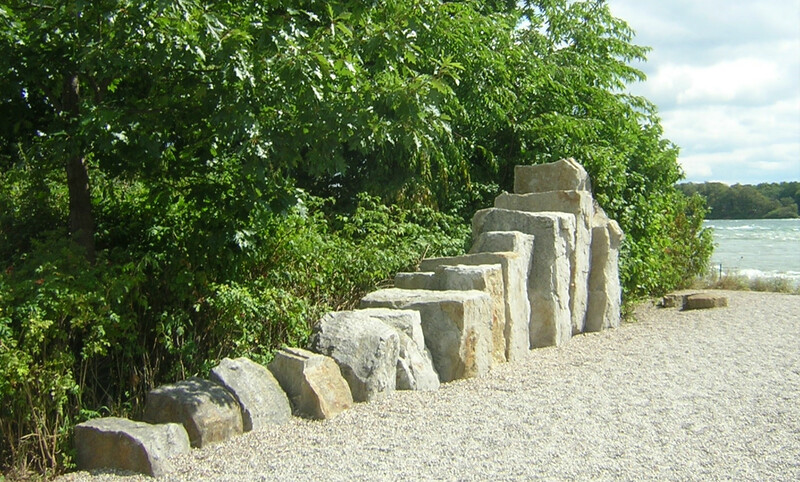 The Alexander Technique in Cornwall – Janet Wright » Computers – a pain in the neck? Computers – a pain in the neck? Most jobs demand some computer use, and many consist entirely of being seated in front of a screen. It is widely recognised that this is bad for posture, and therefore for health, but these working conditions don’t look likely to change. So we need to learn how to manage the use of our bodies and minds in this static position. You can see from the above picture that the neck strained forward means the head is way off its supporting structure – the spine. Did you know that your head weighs 12-15 lbs? But that is only when it is poised on top of your spine. However, if you hold your head forward of centre, its weight increases. 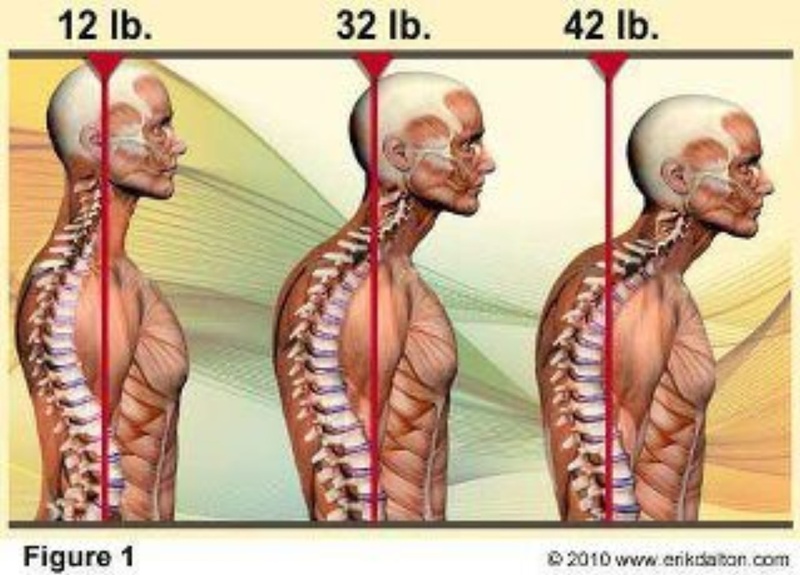 You can see from the image below how much strain and stress this puts on your neck, back and shoulder muscles. 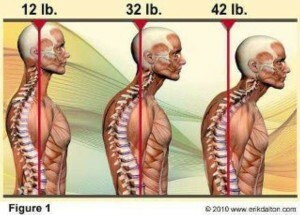 There are lots of things you can do to prevent this ‘neck poking forward’ habit. 5. Sitting: rest your hands on your thighs, palms up. Gently flex and stretch your fingers. Let your arms hang down and rotate your hands towards and away from your body. In 3 lessons I can help you to overcome some of the bad habits you may have developed when using a computer. An Alexander Technique teacher helps you to help yourself. I will give you useful tips about what to do – and what not to do – when at the computer; and also show you how thinking differently can really change your habits.